The successful managers for the next century will be the culturally sensitive ones. You can gain competitive advantage from having strategies to deal with the cultural differences you will encounter in any international business setting. Richard Lewis provides a guide to working and communicating across cultures, and explains how your culture and language affect the ways in which you think and respond. 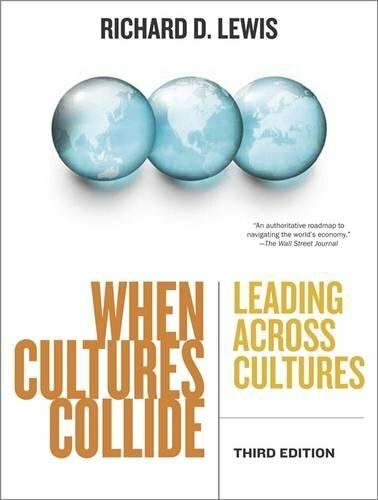 This revised and expanded edition in paperback of Richard Lewis's book provides an ever more global and practical guide not just to understanding but also managing in different business cultures. New chapters on more than a dozen countries - from Iraq, Israel and Pakistan to Serbia, Columbia and Venezuela - vastly broaden the range.